When you’re performing surgery, it’s critical that you can see what you’re doing down to the most minute detail. 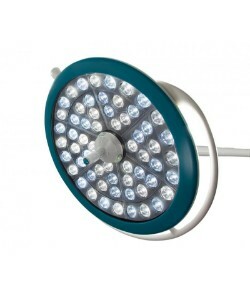 That’s why the Nuvo Vu LED Surgical Light should be at the top of the list for your hospital operating rooms. The Nuvo Vu LED Surgical Light is brighter, whiter, cooler and more capable in the operating room than any previous technology. So you get the most accurate colors with unparalleled shadow control and virtually no heat emission. All this for a value that’s hard to match.